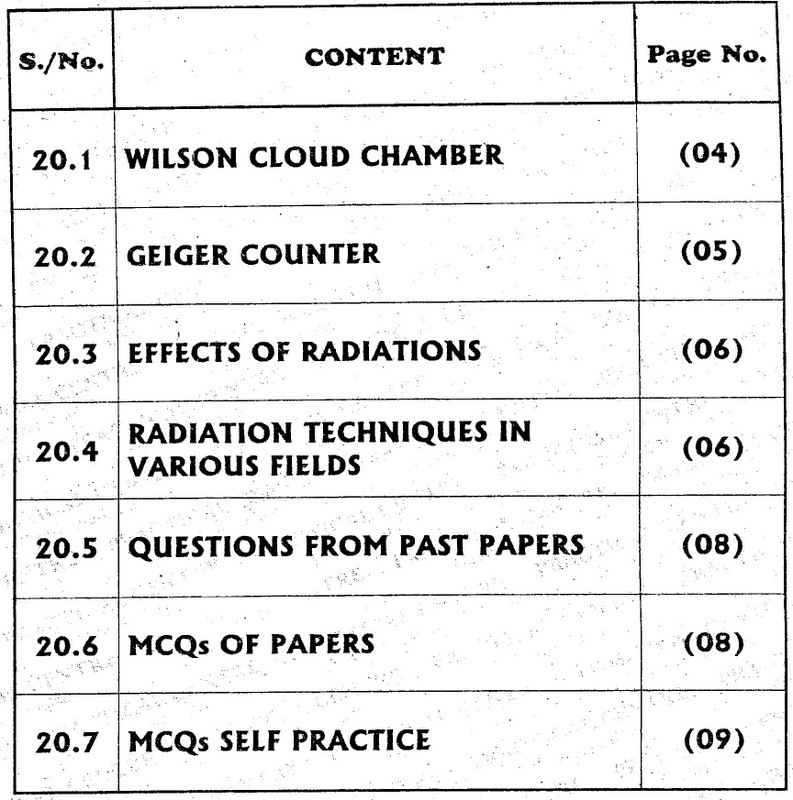 Notes of Chapter 20: Nuclear Radiations of “Physics XII” for FSc Part 2 published by Sindh Textbook Board, Jamshoro. These notes are very helpful to prepare Physics paper of FSc Part 2 for Sindh Board. These can also be consider as refrence notes for Federal Board, Multan Board, Faisalabad Board, Sargodha Board, Gujranwala Board, DG Khan Board, Rawalpindi Board or any other board of Pakistan.